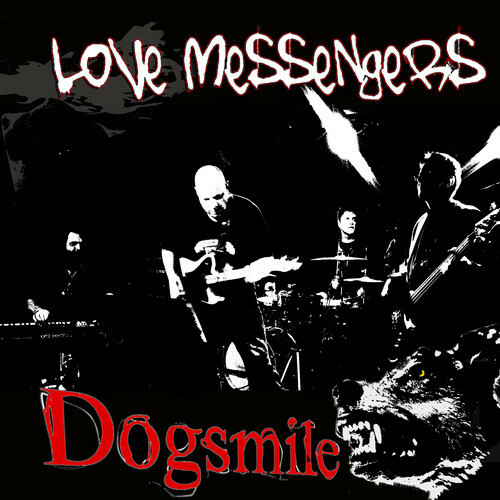 Song of the day: Love Messengers – "Dogsmile"
I received an email by Finnish band Love Messengers (Hei, chaps!) who let me know about their latest song, “Dogsmile”. They asked if I wouldn’t mind putting it on the blog. I didn’t mind at all. A mild annoyance: I thought the band overused this melodic snippet throughout the song. Production suggestion: I would have liked the Hammond organ much louder in the mix (at least as loud as the guitar). You are currently browsing the archives for the Love Messengers category.